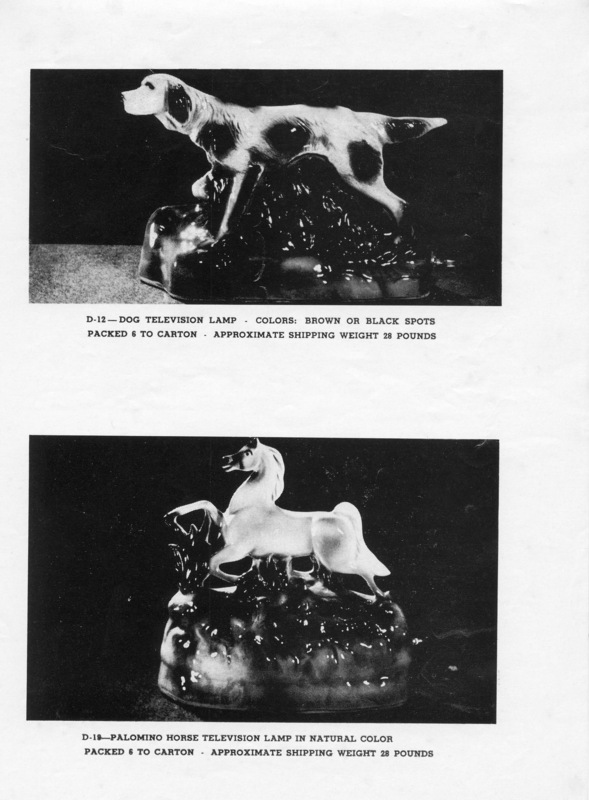 The bronc rider, similar to a Haeger design, was introduced in the '50s, canceled, and put back into the line in the '60s. 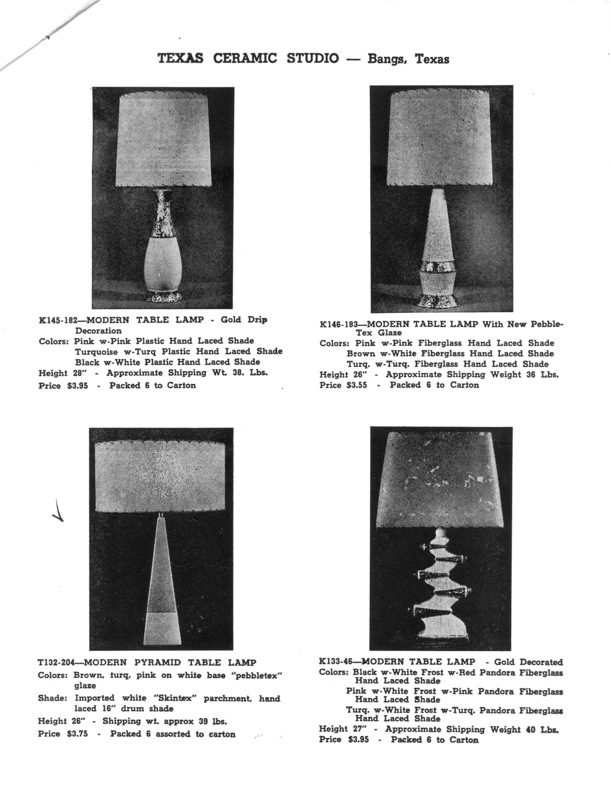 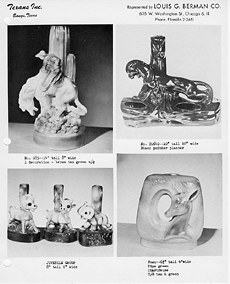 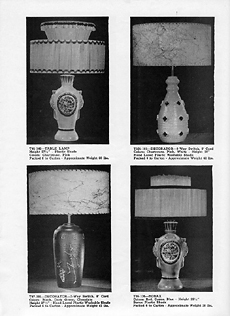 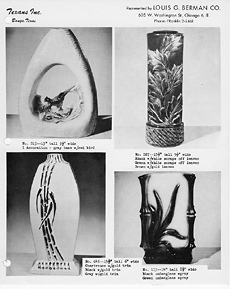 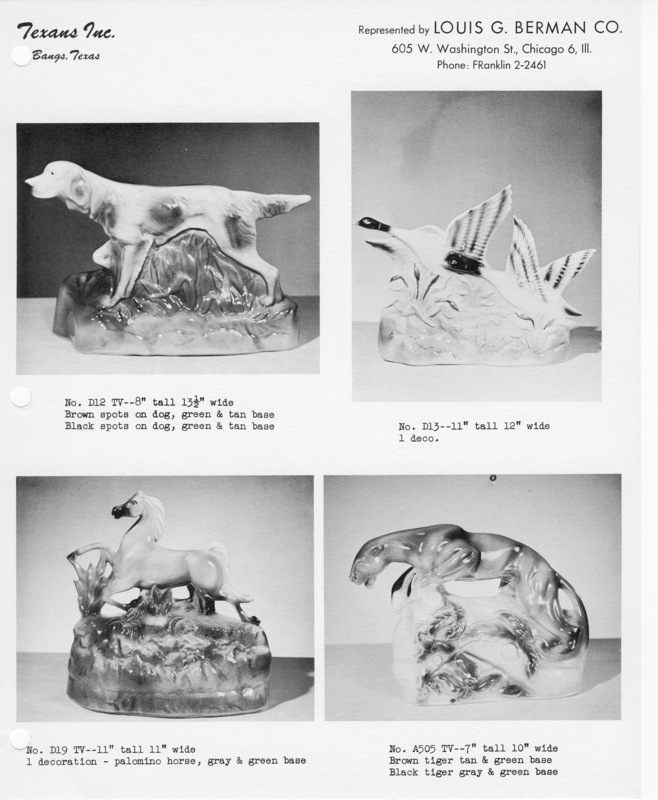 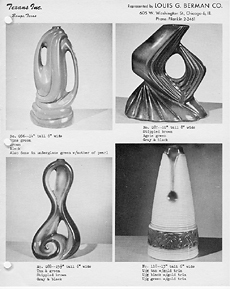 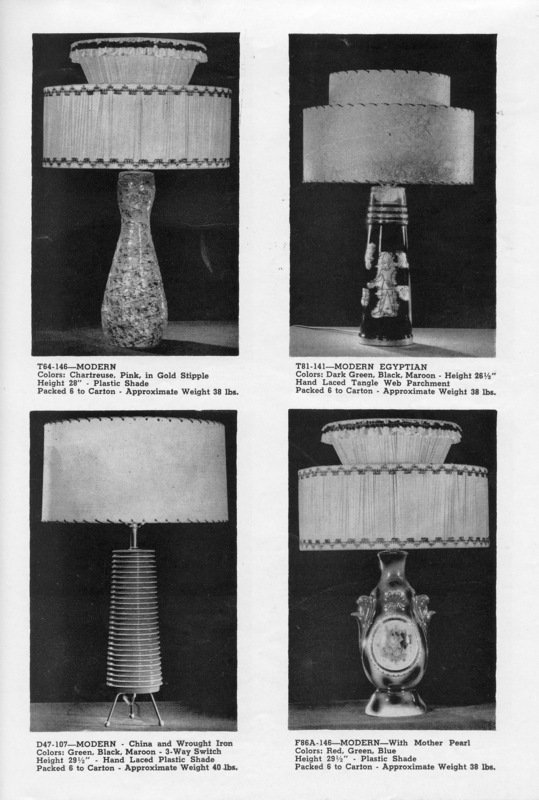 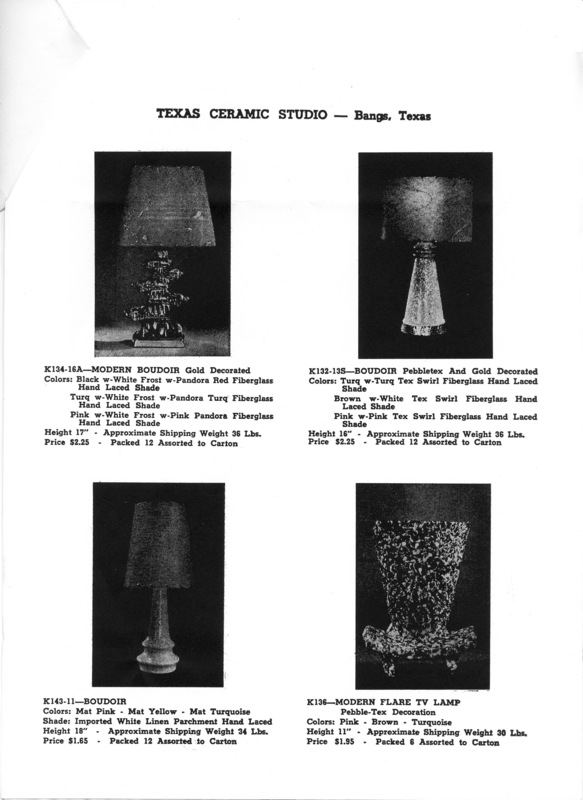 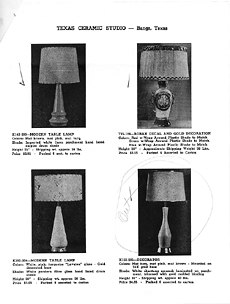 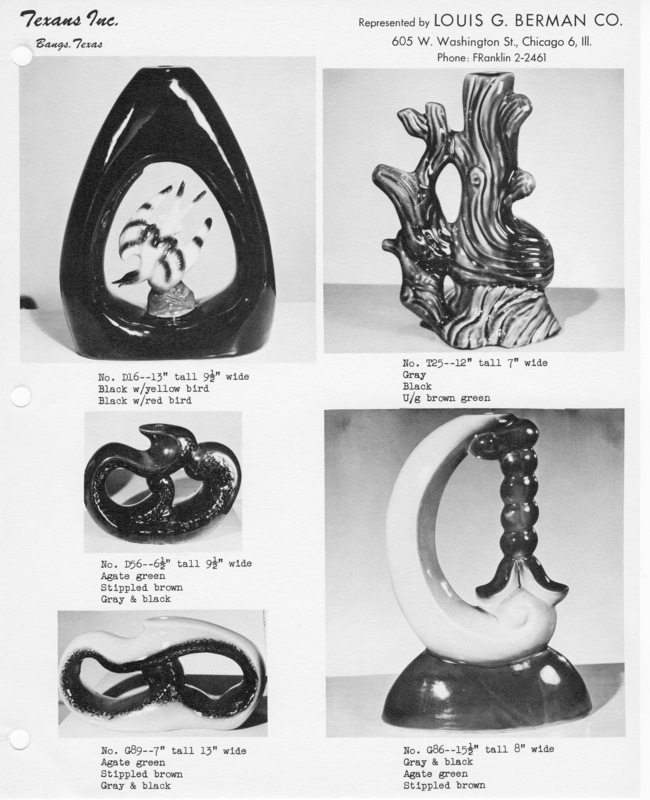 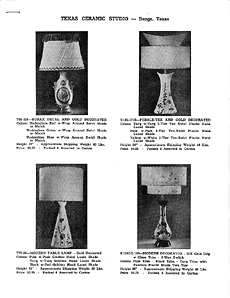 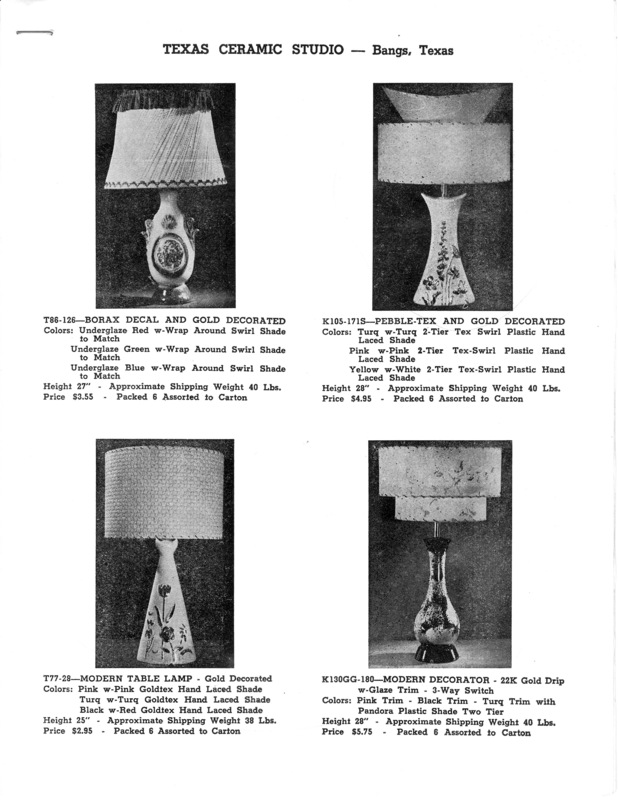 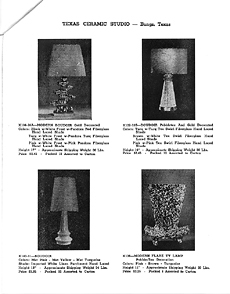 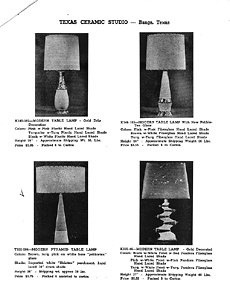 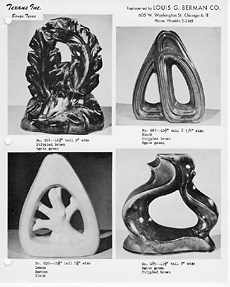 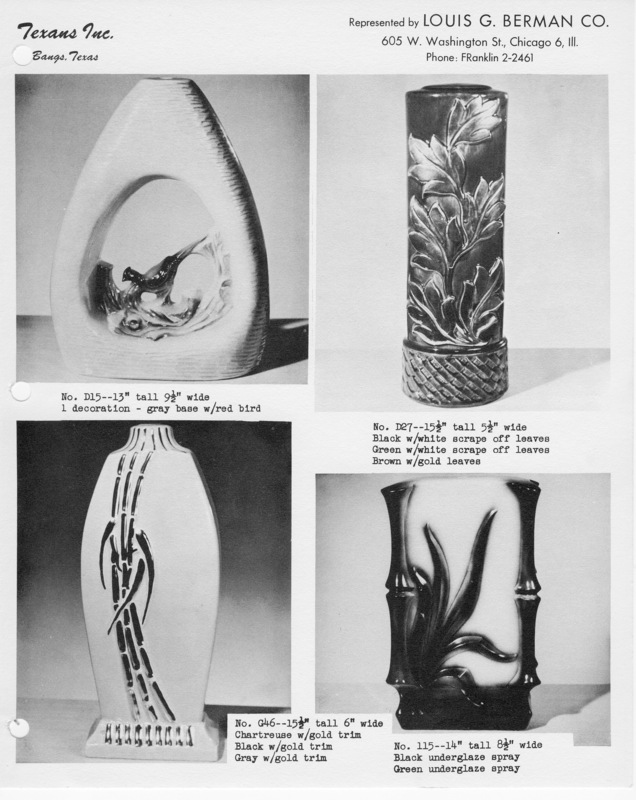 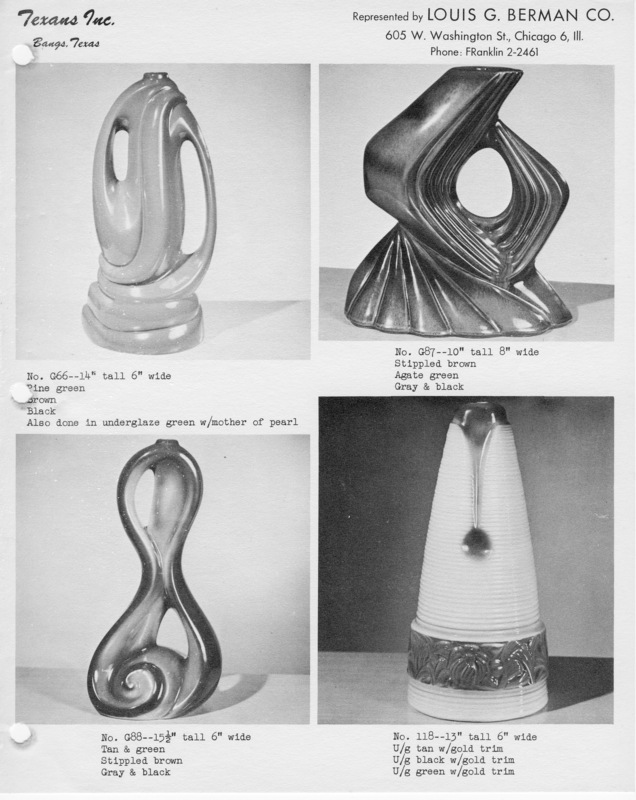 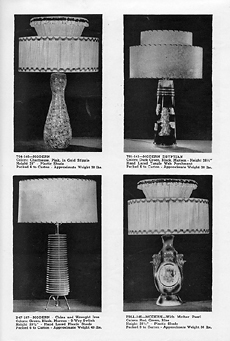 These were the earliest TV lamp styles made at Texans. The designer is unknown. 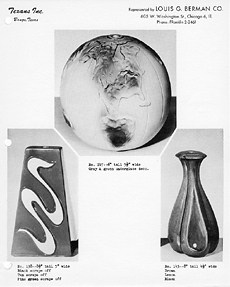 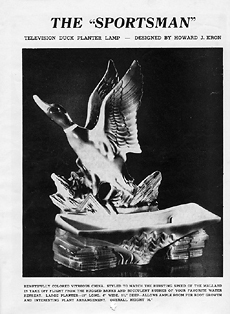 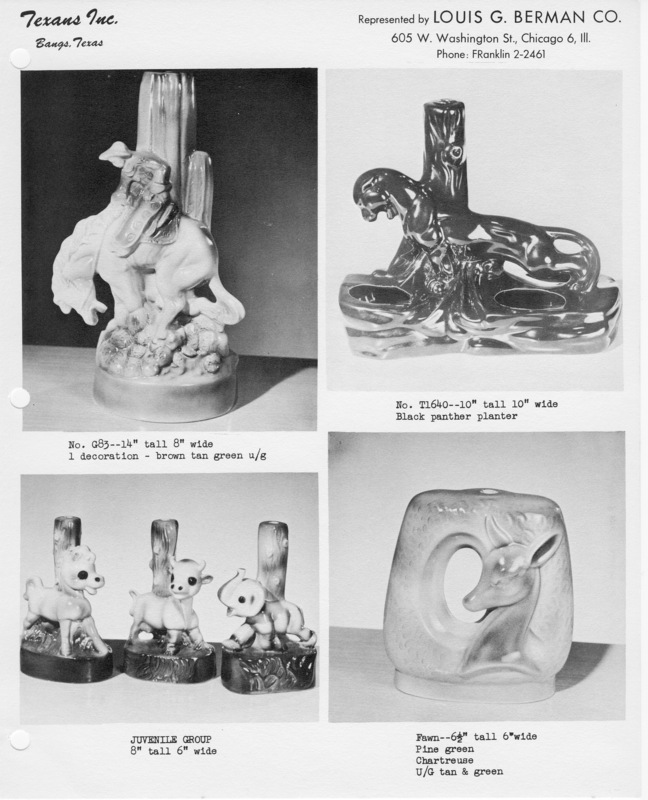 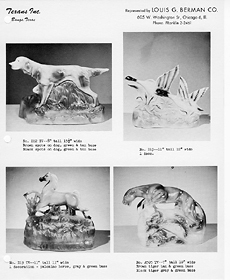 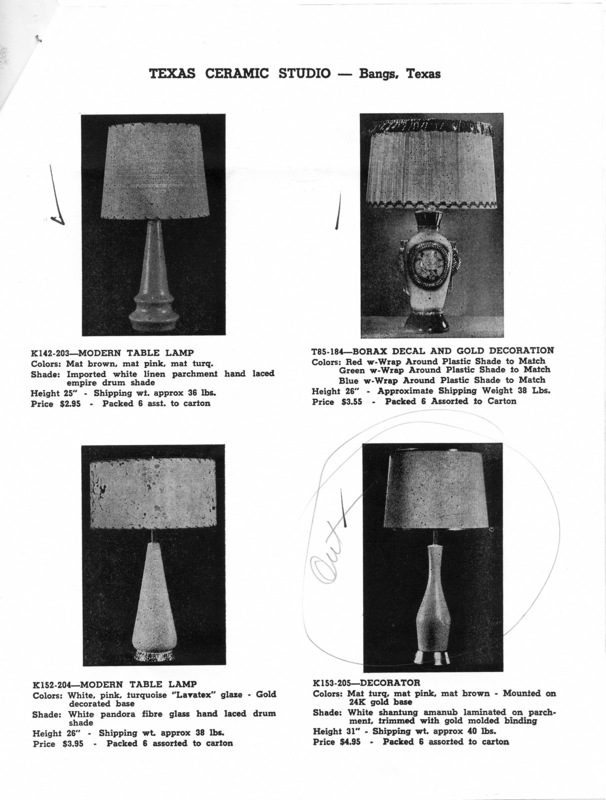 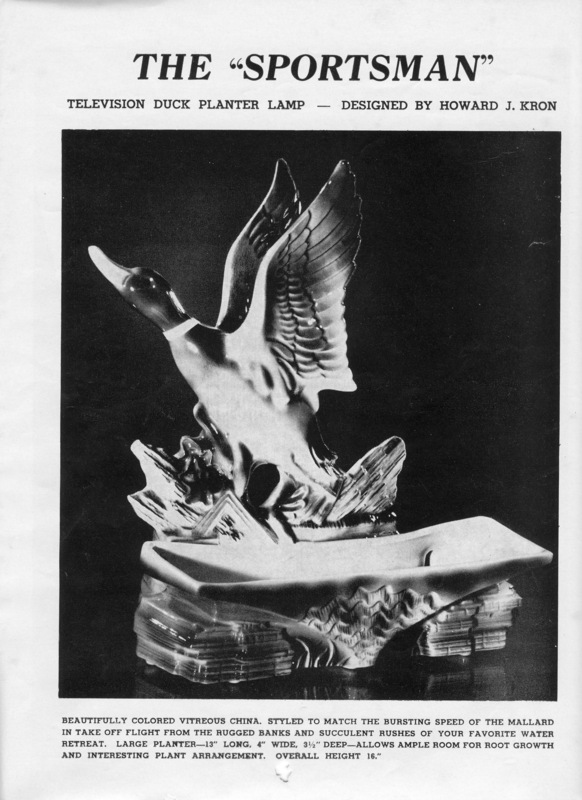 This mallard duck was the first TV lamp designed by Howard Kron for Texans Inc.